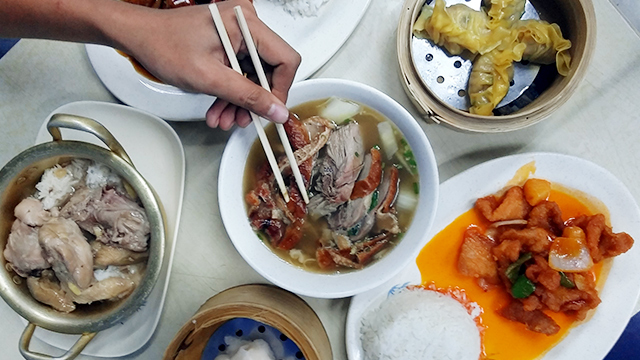 One of the things in Metro Manila that'll always be worth braving the traffic for is Binondo's vibrant food scene. 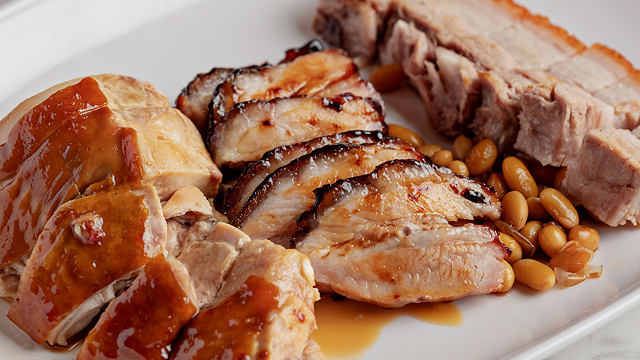 If you haven't done a food crawl in this city, a must-visit restaurant on everyone's list is Wai Ying. It's a small, two-storey establishment with bright, electric-blue walls, which serves some of the best dim sum in Chinatown. Their Roast Pecking Duck is also among the best roast ducks in the Metro, bagging the number-four spot on our most recent Top 10 Roast Duck in Manila list. Just 20 minutes away from Binondo is Wai Ying's other branch in Taft, Wai Ying Dimsum. Just like the main branch, it's a cozy restaurant that serves Wai Ying's famous dim sum. But this specific branch caters mostly to the students of the nearby universities. 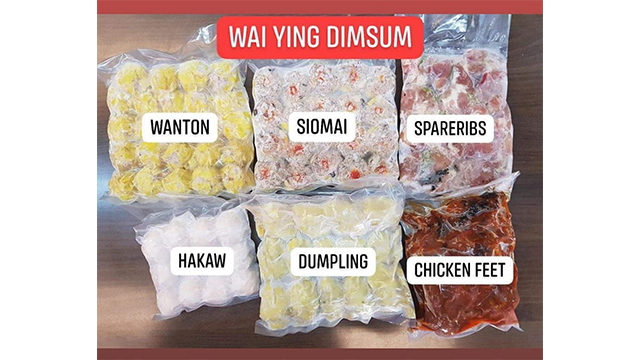 Here's good news for Wai Ying fans who may not have the time to go to Binondo or Taft: Wai Ying Dimsum now delivers frozen and ready-to-eat dim sum to your doorstep. Now, you can have Wai Ying's dim sum any time! Available for delivery are Wai Ying's famous Siomai (P480/20 pieces), Wanton (P360/24 pieces), Dumplings (P360/14 pieces), Spareribs (P285/half kilo), Hakaw (P360/12 pieces), and Chicken Feet (P285/half kilo). 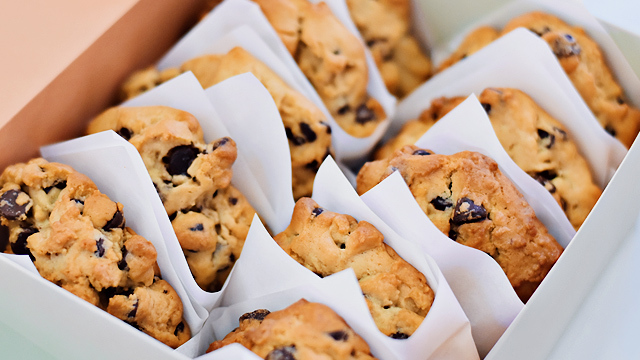 Just pop these in a steamer or fry them up in a pan and they're good to go! Wai Ying Dimsum accepts bulk orders, too. Just make sure to place your orders in advance because their dim sum sells out quickly. For orders and inquiries, contact Wai Ying Dimsum Taft on Facebook or message Kimberly Li at 0917-831-5228. All deliveries are done through Grab Express or Lalamove. Log on to Wai Ying Dimsum's Facebook page for more information.